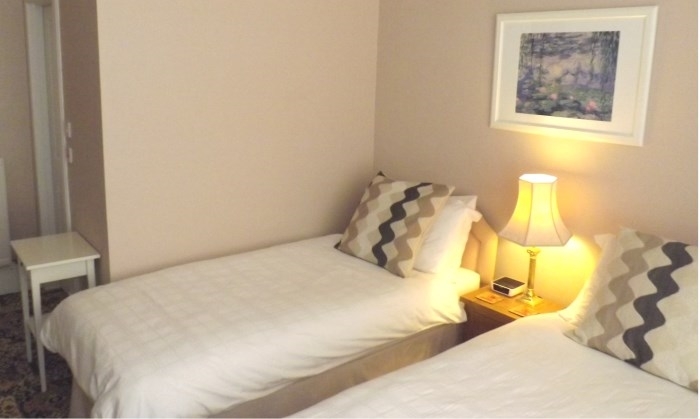 Alma Villa offers comfortable and friendly Bed and Breakfast accommodation just 15 minutes walk from the centre of Perth. Alma Villa offers comfortable and friendly bed and breakfast accommodation in Perth. 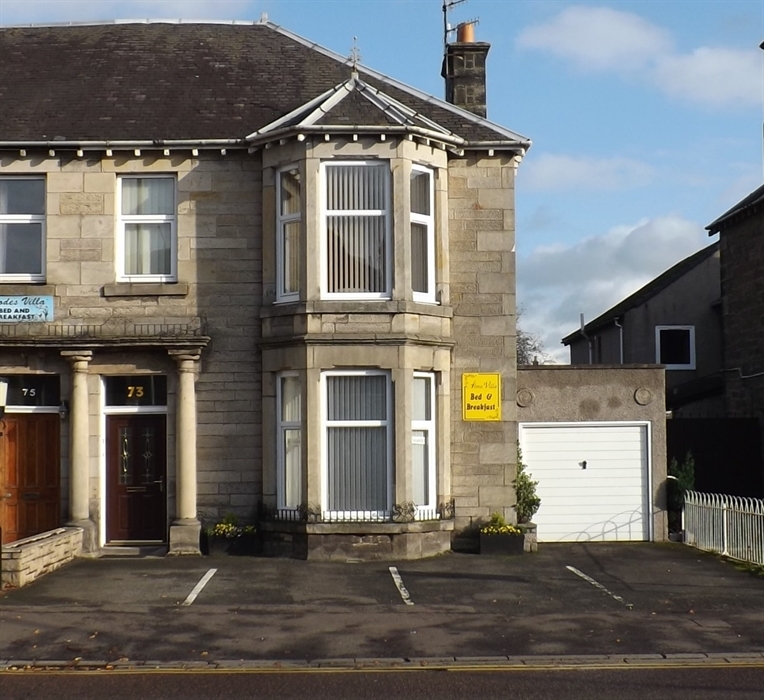 Alma Villa is situated on Dunkeld Road (A912) about 15 minutes walk from the centre of Perth and also a similar distance from Leonard Street Coach Station and Perth Railway Station. 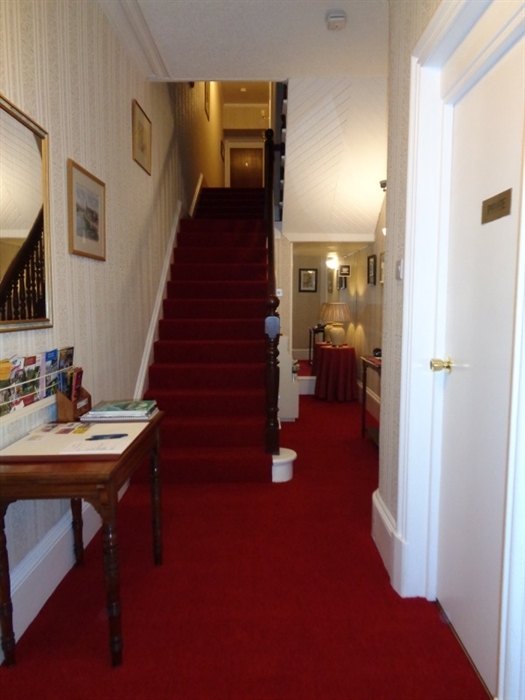 Our accommodation comprises double and twin bedrooms, all located on the first floor. 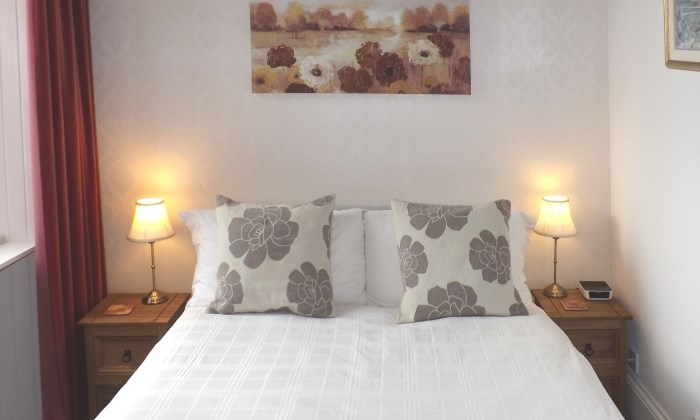 Each bedroom has either an ensuite shower room or a separate (private) shower room with all rooms being available for single occupancy or for two people sharing. 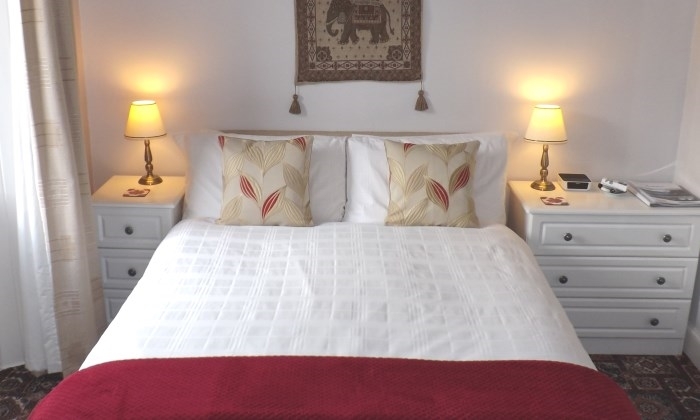 All our rooms have freeview TV, free WiFi, hairdryer, a well-stocked hospitality tray and a digital alarm clock/radio. There is free car parking (one parking space per room) at the front of the building. Breakfast options include cereals, fresh fruit, yoghurts, porridge and a full cooked breakfast as well as lighter options. Breakfasts are normally served between 8:00am and 9:00am but earlier breakfasts are usually available by arrangement if required.